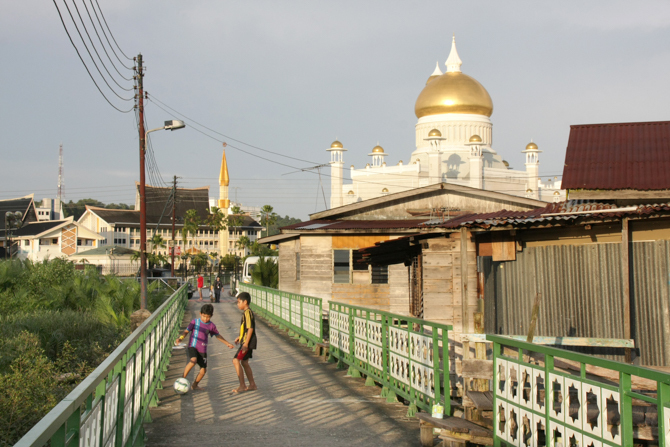 In Brunei, conversion from Islam is illegal, which results in pressure for Christian converts to return to their former faith. When one family member converts to Christianity, families are forced to split up, making expression of the Christian faith an incredibly difficult decision. All of society is impacted by the continued introduction of Sharia laws—including Christians who are forced to adhere to Islamic customs and rites. Acts of Christian persecution and policies that favor Muslims over other religions are legally executed and enforced by all government officers in all sectors of the country. 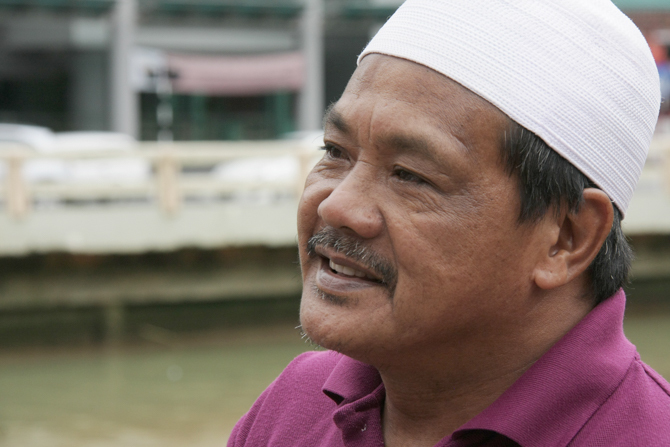 Muslim and ethnic group leaders pressure the Christian minority by exercising their significant influence on the sultan, who is considered the protector and defender of the Malay race and Islam. Family members and neighbors can easily make trouble for converts and churches by simply reporting them to the official security department. The authorities monitor and place restrictions on all churches—including registered ones. As conversion from Islam is strictly opposed by Bruneian laws, converts to Christianity will be separated from their spouse and children, and their spouse will be forced to divorce their partner. If converts are identified by the security department, they are threatened in an attempt to make them recant their faith. Some Christians and members of other minority groups are not allowed official citizenship. 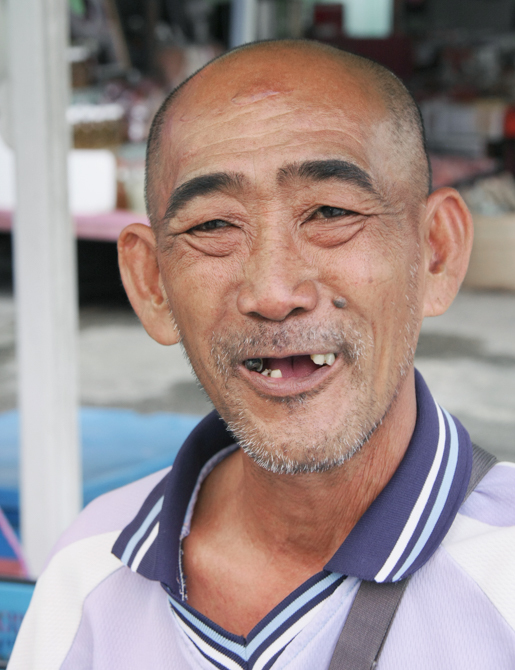 This leads to a large group of stateless residents who are disadvantaged in many respects. Young people are leaving the country due to the lack of opportunities to better their future. This affects churches as well. Specifically, potential next generation leadership is becoming scarce. Pray that God will give Christians wisdom and courage to stand out as lights for Christ in this strict Islamic culture. Pray that the government of Brunei would lift the decree that bans the importation of Bibles and the public celebration of Christmas. Pray for underground believers who feel persecution strongly because the country is so small and there is nowhere to run if their faith in Christ is exposed. Pray for Muslims who turn to Christ and now face strict punishment under Sharia law. 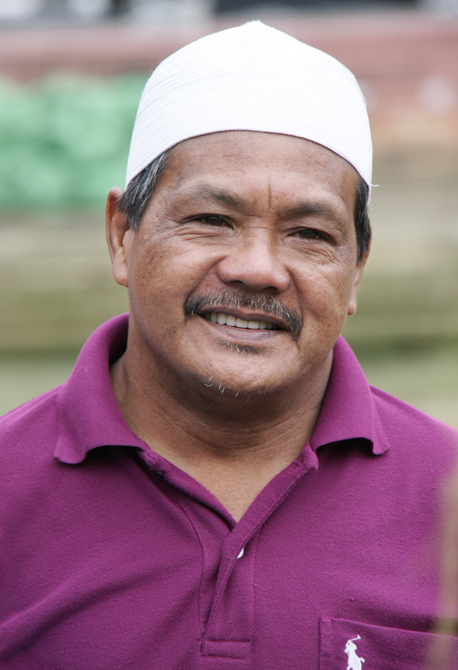 Pray that the international community would urgently call for the government of Brunei to repeal the first and second phases of the Sharia penal law. The rights of non-Muslims are severely restricted through these laws.